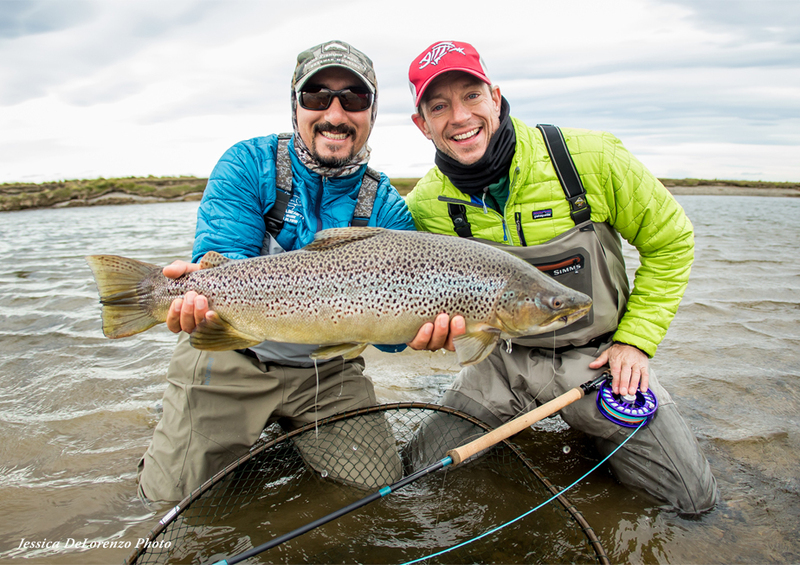 They are distinguished chiefly by the fact that the brown trout is largely a freshwater fish, while the sea trout shows anadromous reproduction, migrating to the oceans for much of its life and returning to freshwater only to spawn. 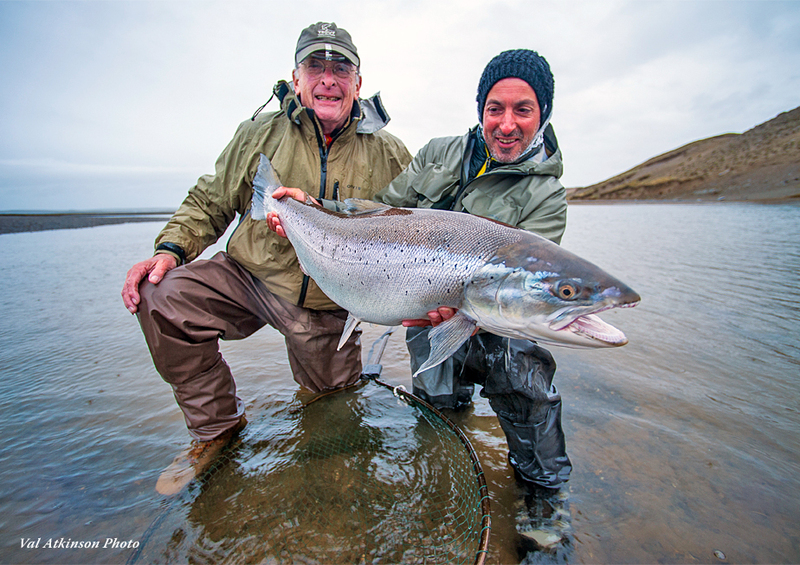 Sea trout in the UK and Ireland have many regional names including sewin (Wales), finnock (Scotland), peal (West Country), mort (North West England) and white trout (Ireland). The brown trout is a medium-sized fish, growing to 20 kg or more in some localities although in many smaller rivers a mature weight of 1 kg (2 lb) or less is common. The spawning behaviour of brown trout is similar to that of the closely related Atlantic salmon. A typical female produces about 2,000 eggs per kilogram (900 eggs per pound) of body weight at spawning. On Sept. 11, 2009, a 41.45 lb (18.80 kg) Brown trout was caught by Tom Healy in the Manistee river system in Michigan, setting a new state record and possibly, a new world record for Brown trout. As of late December 2009, the fish captured by Mr. Healy was confirmed by both the International Game Fish Association and the Fresh Water Fishing Hall of Fame, as the new all tackle world record for the species. This fish now supplants the former world record from the Little Red River in Arkansas.